This area includes the floodplain of the middle Elbe between the village of Schnackenburg (in the very North-Eastern corner of the federal state of Lower Saxony) and Geesthacht (a town East of the City of Hamburg). 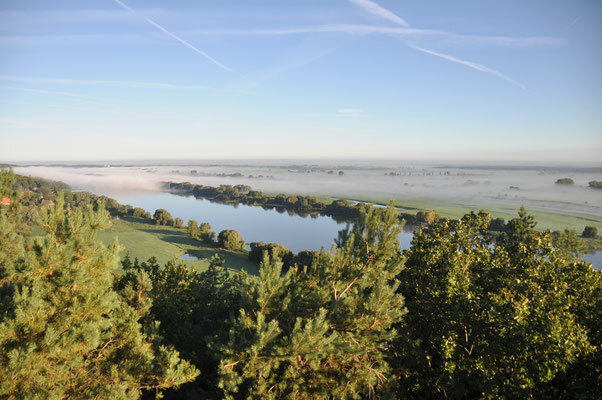 The project area is identical with the area of the Biosphere Reserve Elbe Valley. The Lowlands on either side of the river are sandy. They have a very high level of biodiversity in the regularly flooding areas outside the river dykes and in some of the areas within the river dykes. The project area includes some tributaries and significant sources of becks and rivers. 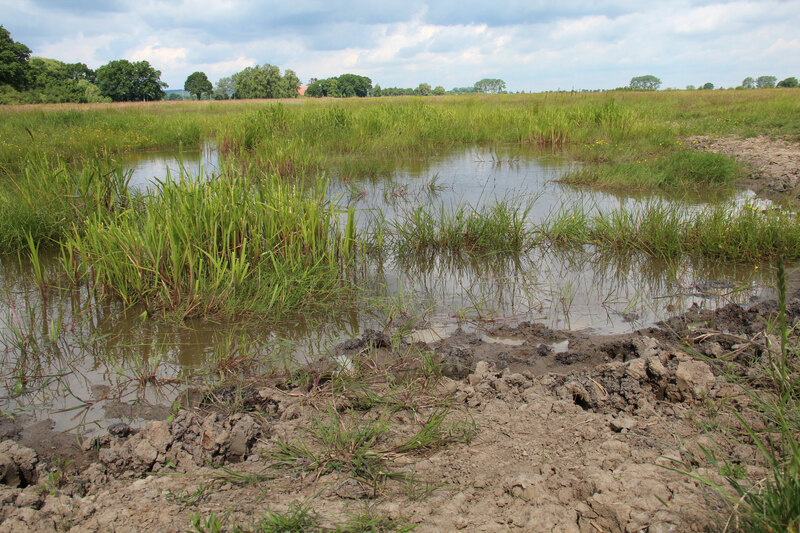 Habitats include wet bogs, areas covered by flood water seeping through the dyke and arising at the surface and those areas in the floodplain being regularly flooded. There are also flood channels running parallel to the river, reed strips and dry and nutrient poor dunes. 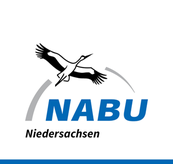 Several habitats and species listed in Annex I and II of the Habitat Directive have their sole or largest presence in Lower Saxony in the project area. The Elbe valley is the most important area for the fire-bellied toad in Lower Saxony. Here we find 98% of the Lower Saxony population. The number of toads has been decreasing in recent years. 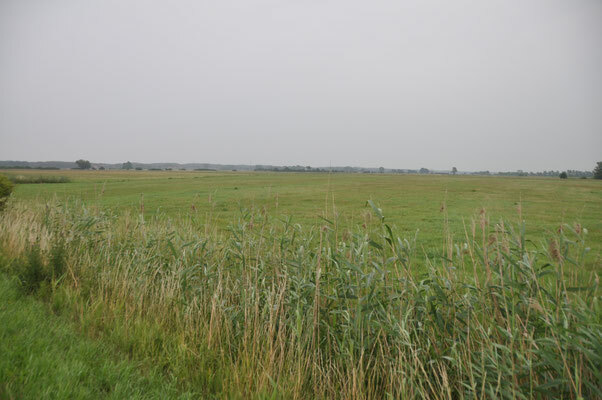 The fire-bellied toad populations in Lower Saxony are also an important stepping stone and connector for the populations in Schleswig-Holstein and Mecklenburg-Vorpommern with those in Brandenburg and Saxony-Anhalt. 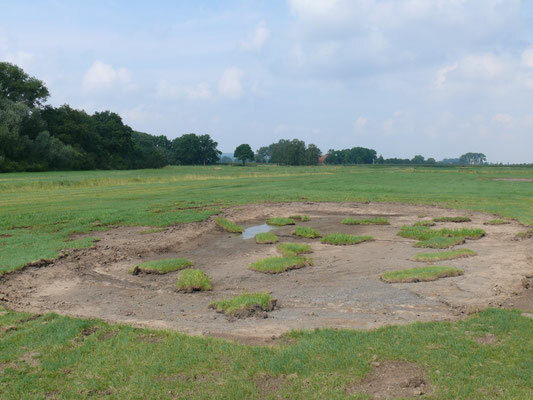 The project area is also one of the most important areas for the tree frog in Lower Saxony and has special importance for the great crested newt. We plan extensive restorations and new creations of ponds suitable for living and breeding for the fire-bellied toad. In some areas key to creating a viable network no suitable sites are currently available. So we plan to acquire some new land. We will also erect 30 km of fencing. 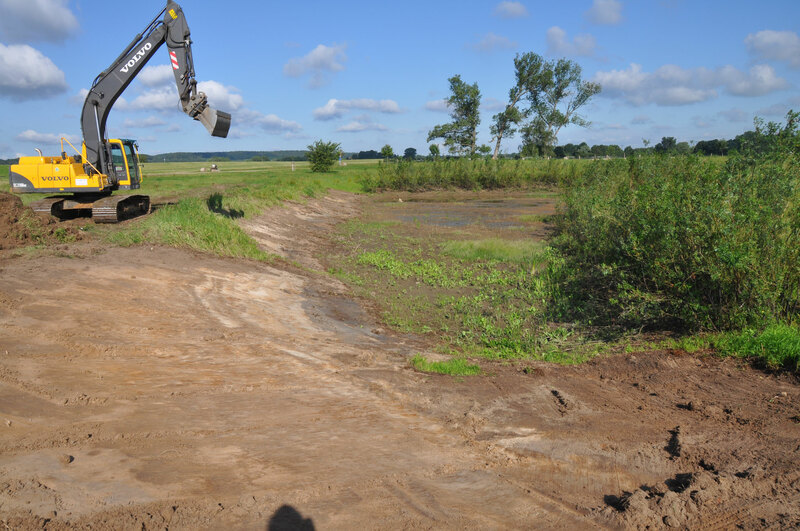 This is to enable extensive grazing in the vicinity of the pond sites. To strengthen populations, which are threatened by extinction, we plan to breed fire-bellied toads. We will reintroduce toads at suitable locations to reconnect the remaining meta-populations.